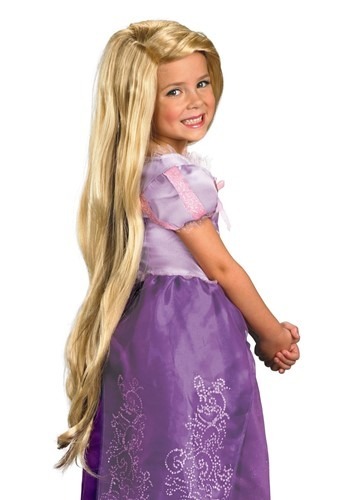 Some princesses just sit around waiting for a prince or a knight to save them, but not Rapunzel! She's got a feisty attitude and long golden hair with magical powers that will see her through any adventure. Now, if only Flynn can keep up for the ride.